Last night our good friend Zach Morris was over. Yes, this guy. 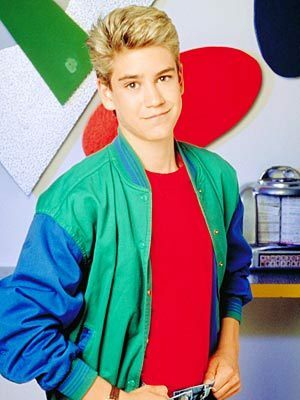 No, not really, but yes, we do have a friend named Zach Morris and that makes him just that much cooler. He prefers to live a vegetarian lifestyle, and we like vegetables so it worked out well. 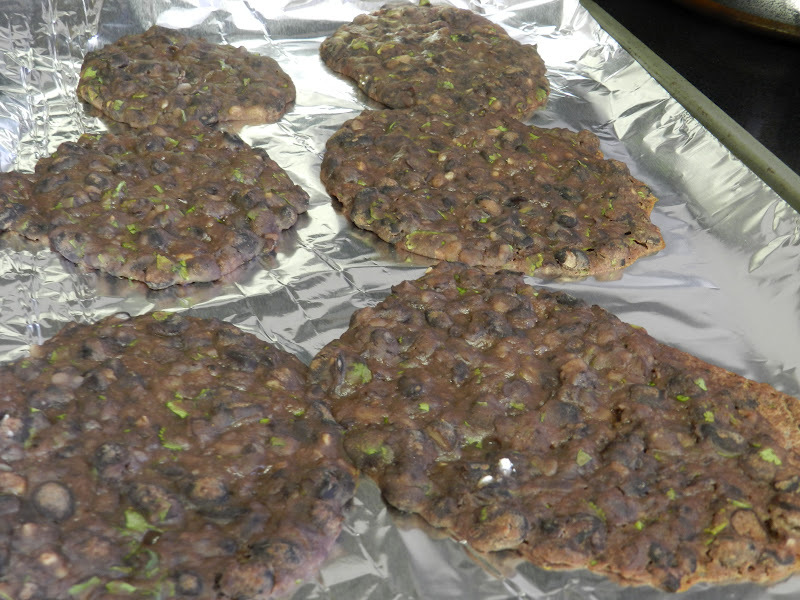 I’ve been wanting to make bean cakes for awhile, so I thought this was the perfect opportunity to give it a try. After about 25 minutes in the kitchen, I explained it to Zach this way– we have good news and bad news… the good news is that you like vegetables and we have a lot of those, the bad news is that our bean cakes failed. He didn’t care. Again, he’s pretty cool. I shouldn’t say they didn’t make it at all– because they kind of did, just not how Emeril said they should. So I used this recipe that I watched Emeril make on his show while we were on vacation. It was super easy! And this is seriously so healthy! Mine didn’t turn out quite right because of eggs. I compiled all my ingredients and had everything going. The last thing I needed to add was 1 egg. I went into the fridge and pulled out the eggs only to find the expiration date was several weeks back. I know some people use them for awhile after the expiration date and some don’t. Some say it’s an “expiration date”, some a “sell by”. I was tempted but ultimately decided not to use them because I didn’t want to make a baby and a guy leaving for Africa sick. So I googled replacements for eggs and came up with some weird things and some interesting things. Applesauce seemed like it could work with this recipe, so I added 1/4 cup of applesauce. It didn’t ruin the flavors or anything, but it didn’t hold my bean cakes together like the egg would have. 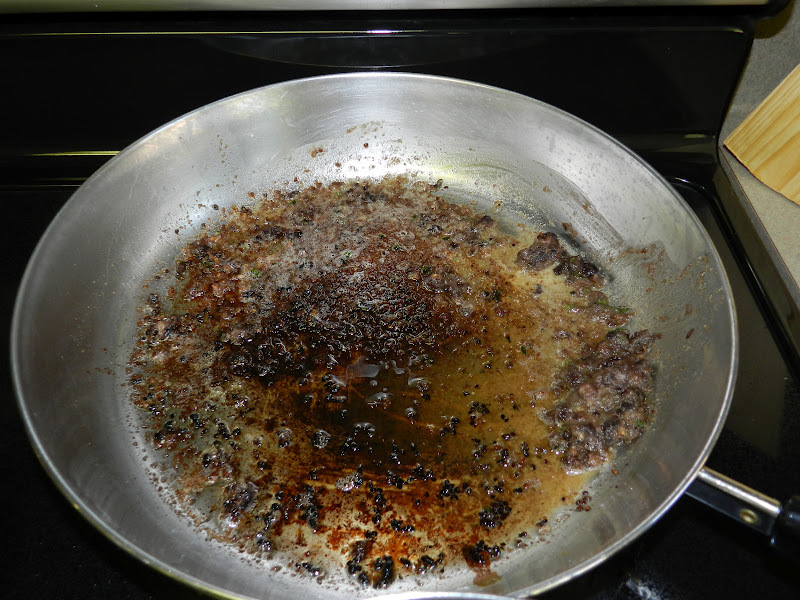 So when I went to cook them on the skillet, they fell apart. I hated to throw all of that yummy bean goodness out, so I plopped them on a cookie sheet and baked them at 375 for about 12 minutes. It worked fine. They weren’t crispy like they would have been on the stove, but they were still good. And everyone liked them. Tommy is not a fan of beans, but he loved these. I think this would be a great meal to get the kids to help with, and one that they’ll like to eat, too!